We don’t know about you, but when it comes to travel to-do lists, we dealcheckers have a collection as long as our arm! Which is why we thought we’d narrow it down a bit, taking inspiration from UNESCO – who offer World Heritage Status to unique and diverse places of beauty. We’ve picked 10 of the most beautiful UNESCO World Heritage Sites that have secured a firm place on our bucket lists. It’s time to start ticking off! 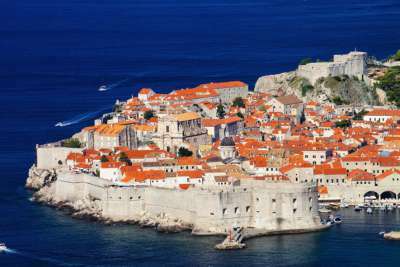 Dubbed the 'Pearl of the Adriatic', there's no denying the incredible beauty of Dubrovnik's Old Town. Boasting beautifully preserved Gothic, Renaissance and Baroque churches, monasteries, palaces and fountains, it's hard not to feel roused as you wander the marbled streets of this gorgeous Croatian city. 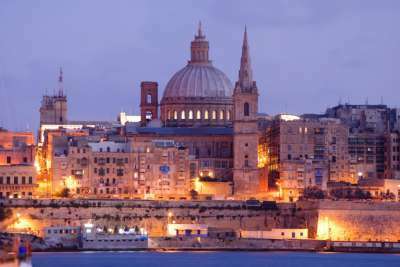 Malta's small and beautifully formed capital has a rich history and an elegant atmosphere. Charming and tranquil, the fortress city is home to bastions, palaces and narrow streets, great for wandering. Be sure to check out the waterfront restaurants - offering Mediterranean fare and soothing sea views. Laurisilva or Laurel Forest offers lush greenery, low-hanging trees and rare vegetation that wouldn't look out of place in a fantasy novel. 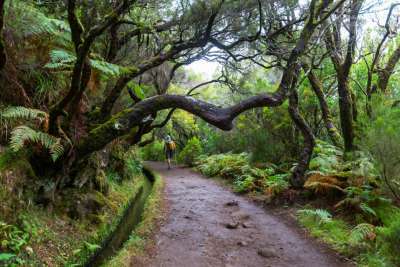 Walking tours through the mountainous terrain can be arranged from Madeira's capital, Funchal, and provide the chance to explore fairytale surrounds. 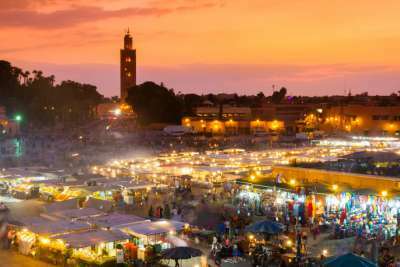 An adventure for the senses, the Medina of Marrakech is a cacophony of donkey carts, spice stalls, colourful shawl vendors, snake charmers, delicious aromas and crowds of people. Getting lost in one of the labyrinth alleyways is a must, as is sharing a tasty tagine on one of the rooftop restaurants. 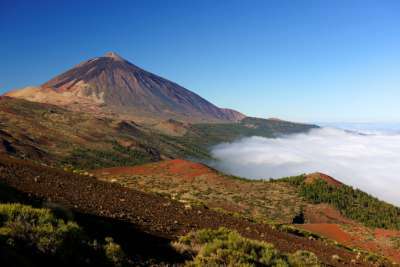 There's more to Tenerife than its sunny climate and volcanic beaches, cue: the incredible Teide National Park! Rent a car, borrow a bike, hop on the cable car or merely amble around the alien landscape, consisting of desert and volcanic rocks - framed by the spectacular Mount Teide. 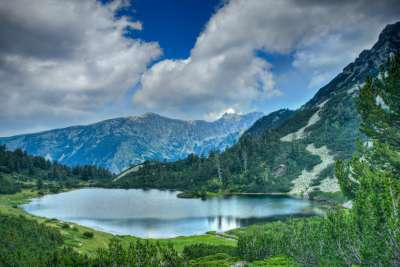 Around two hours' drive from Bulgaria's capital Sofia, Pirin National Park is home to the starkly beautiful Pirin Mountains. With a varied landscape of rugged hills, colourful flora, cobalt lakes and mammals including bears, deer and wild goats - it's easy to see how it's held a UNESCO crown since 1983. A firm favourite on many a bucket list, this 2,000-kilometre collection of colourful underwater coral is a diver's dream. 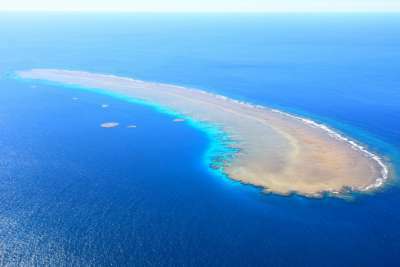 With 900 islands dotted from the Tropic of Capricorn up to Cairns and beyond, reef adventures can also be taken via boat or air, and much of the coral is visible from Australia's north-east coastline. 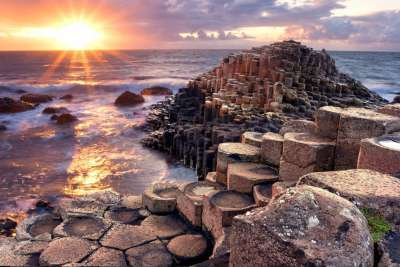 Resembling modern art, Giant's Causeway's rock formations are a sight to behold. With close-knit hexagonal stones rising magically from the sea, it's easy to see how our ancestors refused to accept this was a natural phenomenon. Visit at sunrise or sunset to avoid the crowds and capture an amazing photograph. 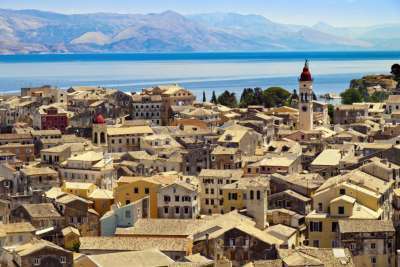 With pastel houses, cobbled streets and soothing sea views, Corfu's historic Old Town feels a world away from the island's lively beach destinations. As well as stunning surrounds, there are fascinating museums, interesting art galleries and some of the island's top restaurants. Yellowstone National Park showcases Mother Nature at her finest. 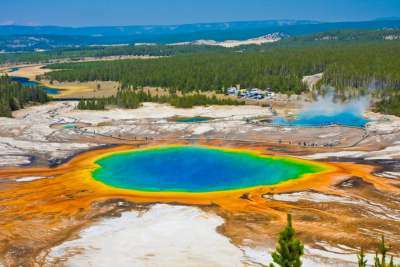 Spanning a whopping 3,472 square miles and home to five distinct regions including: Mammoth, Roosevelt, Canyon, Lake and Geyser Countries, you can tailor your visit to suit your interests.